Earning an “A” rating for the last four consecutive years, the Wakulla County School District has a state-wide reputation for producing some of the top minds in Florida. And, seated only minutes away from two of the state’s foremost universities, students of the WCSD have access to a world-class collegiate education right in their own backyard. Wakulla County School District has four elementary schools, two middle schools, one high school, one charter school, and The Wakulla Institute, which encompasses drop-out prevention programs and a virtual school. As of March 2016, the total population for pre-school through adult education was approximately 5,195 students. Wakulla County Schools historically have scores that rank in the top ten in the state on Florida assessments. On national assessments, Wakulla students routinely achieve above both state and national levels. 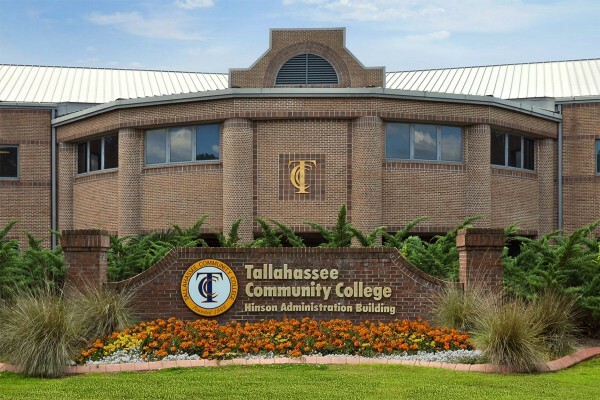 Tallahassee Community College, one of Florida's largest community colleges, has a center in Wakulla County offering a variety of services, including workforce training through the Division of Workforce Development. Tallahassee Community College also operates the Wakulla Environmental Institute, a 158-acre “campus” that features a sinkhole, wetlands and a natural bridge. A world-class facility is being developed here to fulfill the Institute’s three-part mission of education, conservation and recreation. The Wakulla Environmental Institute also offers a certificate program for Oyster Aquaculture that trains students in the emerging oyster farming industry. Lively Technical Center provides career oriented, vocational education in a wide range of programs – from accounting and aviation maintenance to web development and welding. Wakulla County is convenient to two of Florida’s foremost universities, giving residents access to a world-class collegiate education. 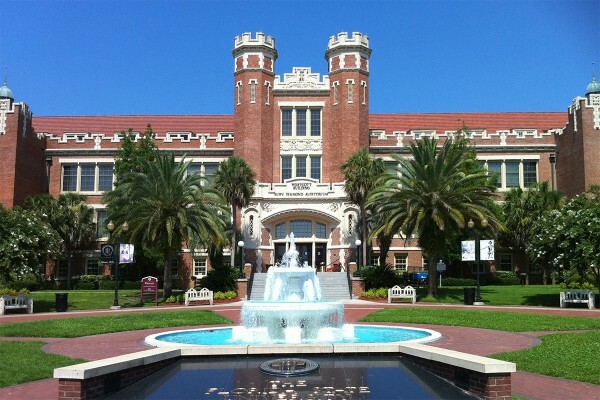 Florida State University, with 16 colleges, offers more than 275 undergraduate, graduate, doctoral, professional and specialist degree programs, including medicine and law, covering a broad array of disciplines critical to society today. Each year the University awards over 2,000 graduate and professional degrees. 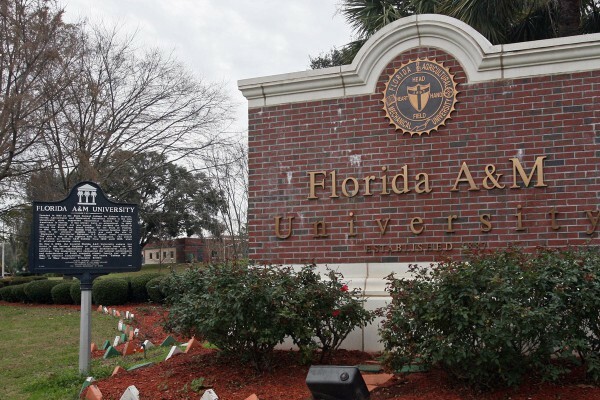 Florida A&M University was listed by U.S. News & World Report as the top public historically black college or university in the nation for 2015. It is also listed among The Princeton Review’s “Best in the Southeast” colleges and is one of the top picks for providing a high-quality education at an affordable price in Florida, according to The College Database (2013). The University offers 54 bachelor’s degrees, 29 master’s degrees, three professional degrees, and 12 doctoral programs in a wide range of academic areas. 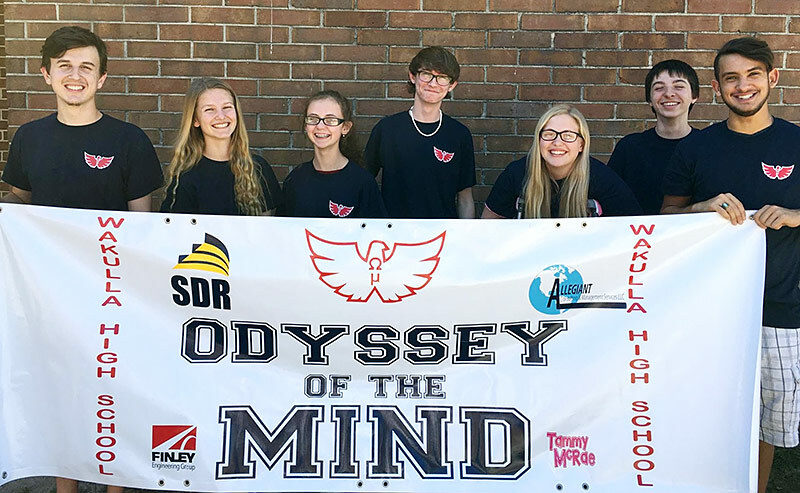 Odyssey of the Mind team competed at World Finals and placed 17th out of 40 worldwide schools. Wakulla High School earned Silver Medal rating in 2017 ranking of all public high schools (U.S. News and World Report). Wakulla High School in the top 12% of public high schools based on test scores. Third in the state for number of certifications earned in career/technical courses. Wakulla High School hosts a state-of-the-art welding training facility plus a NATEF accredited automotive program.